The Financial Management Division at ProBank Austin is a team of community bank experts that specialize in loan profitability. Learn more about the LoanPricingPRO team below. 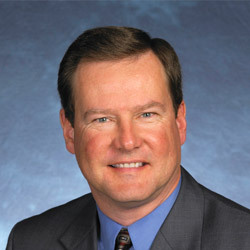 Mr. Morris joined Austin Associates’ Financial Management Division in 1998. He is responsible for profitability analysis services and works with clients who utilize the Austin Profitability System and the firm’s loan and deposit pricing software. Mr. Morris also works with clients on all aspects of asset/liability and interest rate risk management and other aspects of profitability improvement. Mr. Morris holds a bachelor’s degree in Accounting from the University of Toledo, a MBA from Northern Illinois University, and earned his Certified Public Accounting certificate in 1982. 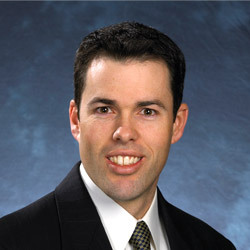 Mr. Morgan joined the firm in 2001, and he is responsible for development and support of the firm’s proprietary software offered through the Financial Management Division. He has designed software applications for loan pricing, deposit pricing, customer information systems, organization/ customer/product profitability, and other financial reporting systems designed exclusively for the community banking industry. He is also responsible for analytical services pertaining to the firm’s interest rate risk, EVE, profitability, and budgeting services offered through the Financial Management Division. Prior to joining Austin Associates, he served as a software development specialist with a Fortune 500 company. He is a recipient of a bachelor’s degree in computer science and engineering from the University of Toledo. Mr. Hauck joined Austin Associates in 1991, and he is responsible for asset/liability consulting, investment portfolio management, and business development within the firm’s Financial Management Division. Previously, he served as senior vice president and regional manager, as well as investment portfolio manager, for a multi-billion dollar trust company headquartered in the Midwest. 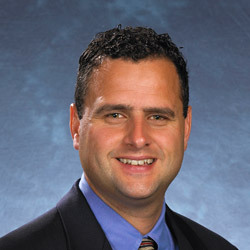 A recipient of a bachelor’s degree in sports medicine from Eastern Michigan University, Mr. Hauck received an MBA from the University of Toledo. Mr. Togrul joined the firm in 1998. He is responsible for analysis of interest rate risk and margin management, economic and interest rate forecasting, financial management and controls, EVE analyses, and budgeting for clients served by the firm’s Financial Management Division. Prior to joining Austin Associates, he served in financial management roles in the community banking industry. He is a recipient of a bachelor’s degree in business administration from the University of Toledo and earned his MBA from Tiffin University. 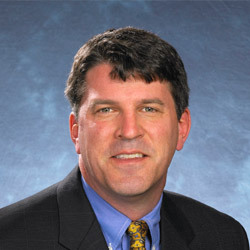 In addition, he is a graduate of several specialized banking schools in the Midwest.